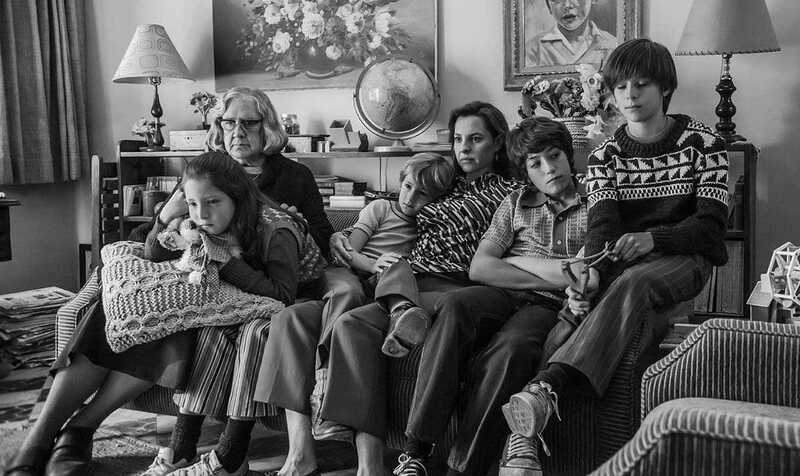 Director Alfonso Cuarón's autobiographical movie 'Roma' is suffering from a limited release across Mexico and Italy, where the movie will be screened in barely 40 to 50 theatres. As much as Cuarón would want his audience to watch the movie, which was shot on 65mm (the film used the Alexa65 digital camera) black and white, on the big screen, considering the director's visionary approach to filmmaking, the movie is held back from being screened in theatre. 'Roma' is probably facing the obstruction due to its initial plan to release worldwide on Netflix on December 14. The film has been theatrically released in the US on November 21. In spite of its viewer friendly scheme to release films on the 'day and date' basis (Netflix releases its films in theatre and on the streaming service on the same day), Netflix is now facing objection from directors, producers, and other prestigious members of the film world. 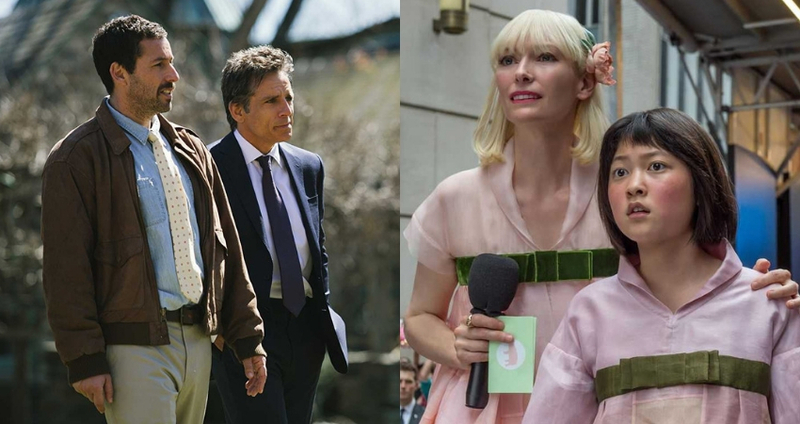 Netflix's encounter with the purist culture of the film industry began this May at the Cannes Film festival where the streaming platform set out its two big projects, Bong Joon-ho’s 'Okja' and Noah Baumbach’s 'The Meyerowitz Stories'. This was the first time that the streaming network was able to release its films as part of the competition, but the backlash was almost immediate. Abiding by its own policy of releasing its films on the site and in theatres on the same day, which chief creative content officer for Netflix Ted Sarandos considers being the network's foremost objective, Netflix had planned on releasing the two films on its streaming platform in France at the same time, as it did everywhere else. However, that was not to happen easily since French theatres were infuriated by the fact that Netflix had not followed the French law which states that every film must wait for a period of three years between its theatrical release and its release on streaming mediums. Following the rule would mean 'Okja' and 'The Meyerowitz Stories' would only be available to the Netflix audience in 2021, which clearly is a pathetically long wait! 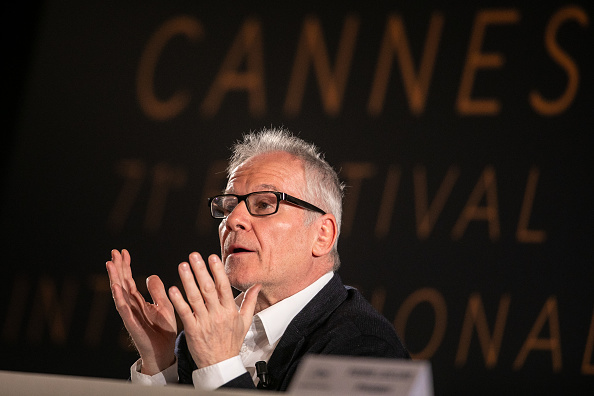 Netflix's long run at the Cannes came to a deadening halt when festival director Thierry Fremaux warned the network that failing to abide by the French law would result in the barring of the screening of its original contents at the main Cannes competition in future. Thierry had stated, "We are all about cinema and we wish to have films that play in competition to get released in theaters." However, to Sarandos this announcement is nothing less than a purist move on the film forum's part. Speaking with Variety, the chief content officer had explained, "Film festivals are to help films get discovered so they can get distribution. Under those rules, we could not release our films day-and-date to the world like we’ve released nearly 100 films over the last couples of years. And if we did that, we’d have to hold back that film from French subscribers for three years under French law. Therefore, our films are not qualified for the Cannes Film Festival competition." Netflix's approach to releasing its movies is probably being obstructed by the film forum because it is not something that any other streaming network has done before. Netflix's policy is a direct contrast to traditional Hollywood studios and Amazon Prime Studios that wait for at least 90 days for the film to run in theatres before it is released on streaming platforms. The one other reason why Netflix is probably facing the bar is with Oscar's declaration for a separate category in Best Popular Films, directors and producers are trying to send out public notices, put up marketing awareness, and run for box-office acclaim, in order to push their films as the best in it, but it could all go to waste if Netflix continues its free-flowing releases both online and onscreen. However, considering the fact that the feud between Netflix and Cannes is creating havoc for some brilliant pieces of art which include Cuarón's 'Roma', Jeremy Saulnier's 'Hold the Dark', Morgan Neville's Orson Welles documentary 'They'll Love Me When I'm Dead', and a restored version of Welles' incomplete movie 'The Other Side of the Wind', is the feud any longer about the release of the films? Maybe not. By now, it is probably more about Netflix defying Cannes' perception of good filmmaking. On a closer look, it gets clearer that this feud is not about business but more about two generations fighting over two distinct cultures. The French perspective, which is forming the background of Fremauzx's argument, sees cinema as a communal experience which can only be consummated in theatres that project a big screen. On the other hand, Netflix's policy typically follows the American ideology of individual choice and taste, which sees film watching as a matter of private experience than a communal one. It does not seem to consider the fact that a film is much more visually appealing (which is always the primary objective of any film) on the big screen as compared to the small screen, but that does not seem to make any difference when it comes to the Netflix way of watching a movie. In his interview with Variety, Sarandos had clearly stated that Netflix is "choosing to be about the future of cinema. If Cannes is choosing to be stuck in the history of cinema, that’s fine." Sarandos' very comment which almost disguises Netflix as the true scion of cinema clearly indicates the fact that the dispute is a debate about "what is cinema and how should it be seen?". To Sarandos and Netflix, cinema is a personal experience that can be seen anywhere and anytime depending on the person's preference, and to Cannes and the French, cinema is an art that needs to be funded and consumed by the public in order to keep the market flowing. So who wins and who loses in this feud? Going by Sarandos' words, Cannes is the clear-cut loser as it will be missing out on some brilliant films by iconic directors. However, Fremauzx has also made it clear that the doors are not yet shut for Netflix, "I believe in miracles. We’re having constructive discussions with Netflix and the door is not shut. I saw Alfonso Cuarón’s 'Roma' several times and it’s a marvelous film and we wanted to have it in competition. As far as Orson Welles’ film 'The Other Side of the Wind' is concerned, we were really eager to show the film out of the competition. It’s a sad situation for everyone involved." Coming back to whether it is a good thing if Cuarón's movie will be released on Netflix, in spite of the big no from theatres, we can conclude by saying that cinema is a personal experience but it is an experience acquired from somebody else's work. It will be a tragedy if Cuarón's wide canvas does not get to spread itself across the big screen since the film promises some excellent visual aesthetics that if missed, might mar the charm of the film. However, with its release on Netflix, its intimate storyline will be more closely felt by the viewer who does not have to worry about the popcorn, the seat, and the ticket.